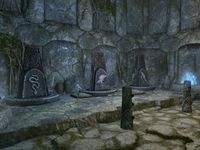 Champion's Rest is a medium Nordic ruin located in the Rift, east of Shor's Stone. It was once used as a gladiatorial arena but now serves as a crypt for fallen warriors. Once lost to time, miners from Shor's Stone have recently broken through into the ruins while mining for silver. 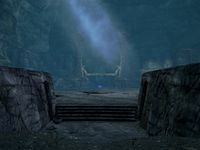 It consists of two zones: Champion's Rest and Champion's Rest Amphitheater. 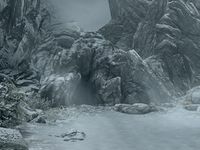 Vile Whispers: A malevolent Daedric entity long thought destroyed has resurfaced in the Velothi Mountains. 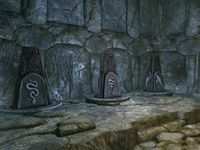 The boss-level draugr at this location can be a dragon priest at higher levels. This page was last modified on 17 March 2019, at 13:26.